On Thursday, September 29, community leaders from the region gathered to celebrate Gonzaga Will in Action. Chancellor of the Community Colleges of Spokane and Gonzaga Trustee Christine Johnson, Ph.D., remarked that Gonzaga is responsible for significant economic impact in the Spokane region. At the same event, Trustees Chair Scott Morris lauded President McCulloh’s leadership in bringing together the community to form the momentous UW School of Medicine-GU Regional Health Partnership. 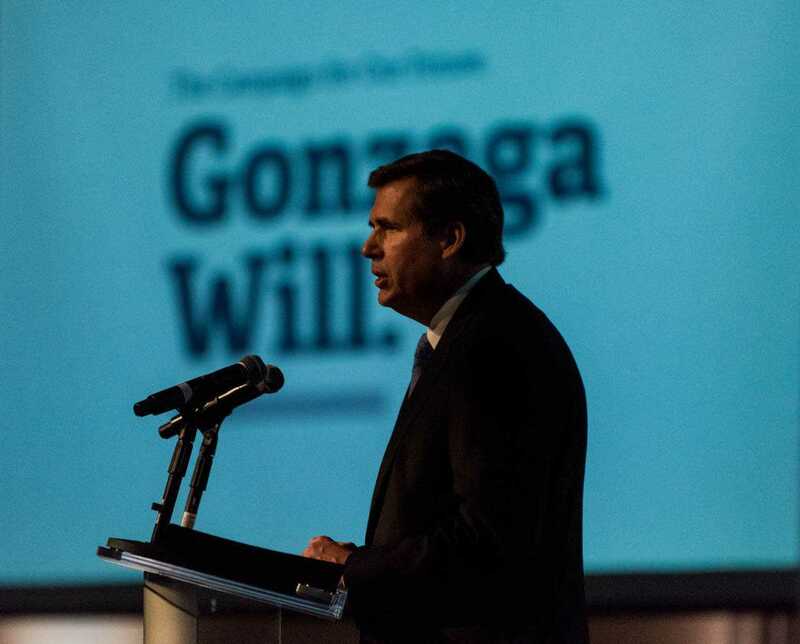 At the dinner, President Thayne McCulloh announced the University has raised $226 million toward its $250 million goal for the ongoing “Gonzaga Will: The Campaign for Our Future” and its priorities. “This is Gonzaga Will in action. We are reaching milestones we have anticipated for years,” President McCulloh said as Trustees and Regents gathered with community leaders and the campus community last week to celebrate a groundbreaking for the Volkar Center for Athletic Achievement, a blessing to mark the start of construction for the new Jesuit Residence, a ceremony to celebrate the new lights at Luger Soccer Field, and an open house recognizing the landmark University of Washington School of Medicine-Gonzaga University Regional Health Partnership. President McCulloh reiterated his thanks to the more than 32,000 campaign contributors. 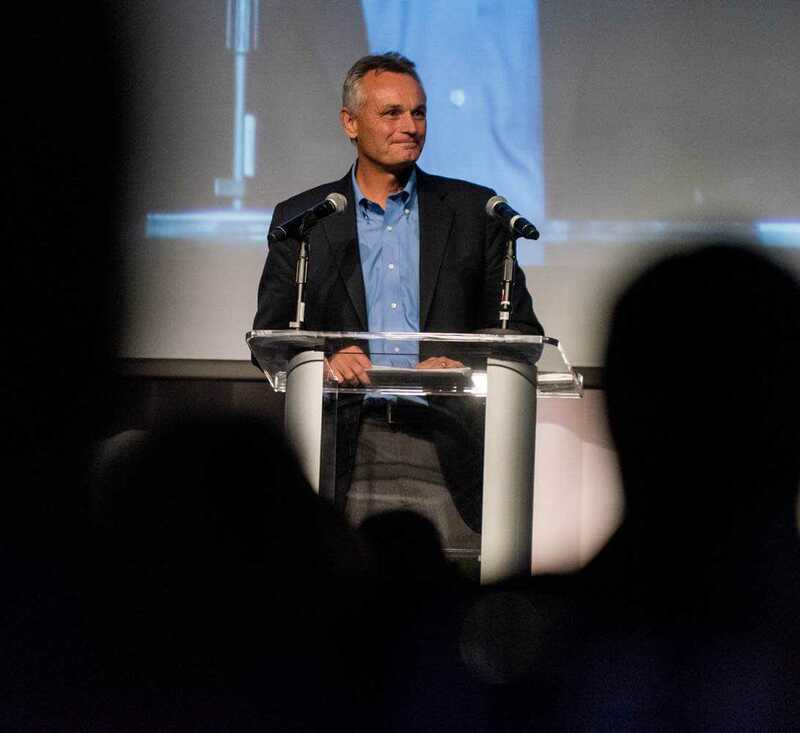 “I would like to express profound gratitude to all those whose commitment is making our institution a place of creativity, innovation and inspiration. Thanks to you, Gonzaga is one of our nation’s finest Catholic, Jesuit universities,” President McCulloh said.